We all have ambitions in life. We want to live our dreams. We want to chase our dreams. But while doing so, many times we get trapped into something that makes our dreams turn into nightmares. Similar kind of story is being portrayed in this book The First Trillionaire by Sapna Jha. A girl wishes to become something of her own and with her efforts. And certainly, she got selected in top services. But when she got a job, there were other issues that surrounded her. Life is something that keeps testing us at every next step of our life. Similarly, Shail was also tested at every step of her life. She was brought up well but was neglected by the society as she was believed to be illicit. 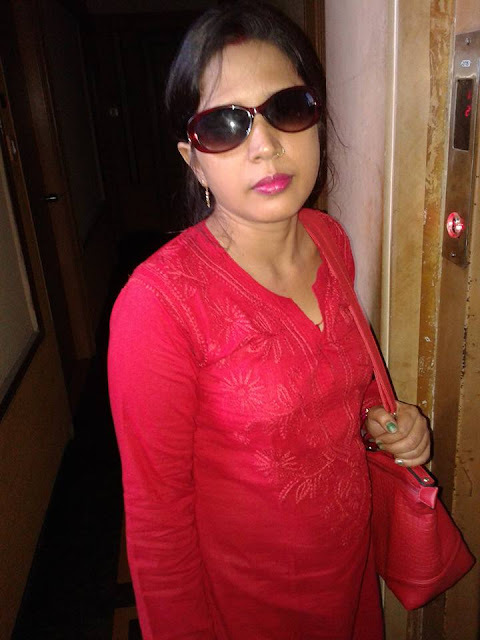 Then she could also not complete her regular studies because of financial conditions and then when she finally secures a job with top bank, she had other problems for her on account of her fair work. But at all times she never lost hope in Maa Durga whom she believed to be the sole reason of her existence along with her mother. She believes whatever she asks from Maa Durga gets fulfilled and one day she asked for becoming the world’s first Trillionaire. So how she becomes one is worth reading. Certainly when she first spoke about her wish people made jokes about it. But she knew somewhere down the line that if it is destined for her it will come to her. Whatever she did not had in her life all these while came to her along with family members to support who were long gone. The book showcases moving time wherein a girl from a village moves to a big city of dreams Mumbai for her new job training. This is the first time mother-daughter was getting separated and the pain they both were going through is beautifully presented. She is all excited about this new city and new life. She is moving first time out of her village and she is naïve. So how people take her and how she deal with big cities stuff is interesting to read. I am sure all of us will be able to closely relate to Shail’s story. It is common but yet uncommon in its own ways. I am totally satisfied after reading the book. The main thing is that the title that caught hold of my attention wa justified in the end. So that was really amazing. I would like all to read this. We have read a lot of usual romantic stories, this time let’s try for something out of the box. 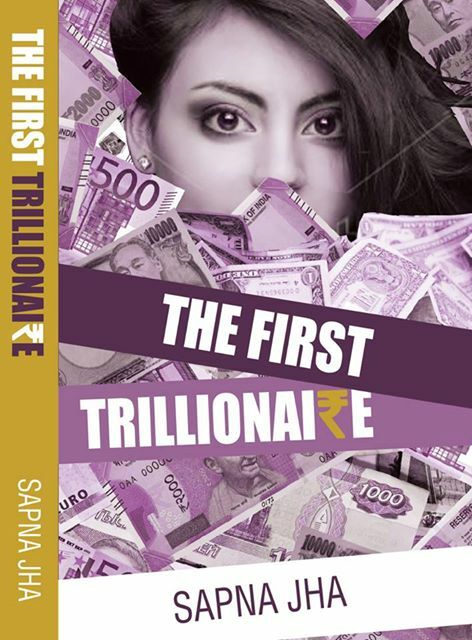 The First Trillionaire by Sapna Jha is precisely written and have all surprise elements to make it interesting.